The real estate market in any locality has its ups and downs. This is a truism in the industry that you must grapple with if you’re girding to sell house fast, more so if you’re selling no matter the property’s condition. Bear in mind that the factors impacting upon home prices can be very volatile. Housing stock, local demand, and other factors such as rising inventory of new builds can swing the marketplace from a buyer’s market to a seller’s market or vice versa. These shifts, needless to say, can adversely affect your effort to sell house fast, particularly at this time when newly constructed homes have been reported on the rise in the market. Do you need to sell house fast in St. Louis Missouri? 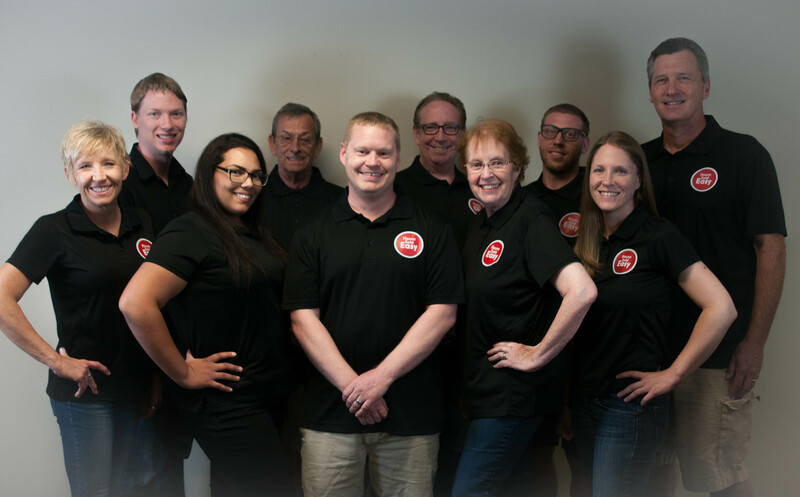 House Sold Easy has the best team in the business to make selling your house FAST and EASY! ealize that the best offers you’ll get will be from property investors like us at House Sold Easy. For more than 10 years, our company has facilitated various transactions with property owners who need to sell their houses fast and had to forego with any upgrade on their residences due to lack of time or resources. We buy houses no matter their condition so long as we get an overall picture of the state they’re in. This we accomplish with just a short visit to the property. With our prompt action, you will be spared from dealing with “flippers” or contractors on the prowl for a homeowner stressed out to sell house fast and thus vulnerable in accepting low-ball offers on the property. What these market players typically do is make some basic improvements on their home purchases and flip or quickly resell the houses back into the market. We buy houses and resell properties also, but our business model is quite different from flippers. Professional work and high quality standards are assured in the home upgrades of House Sold Easy as we have an industry reputation to uphold. At the same time, our operations are not only focused on buying and reselling houses. We also have a thriving rent-to-own operation which dovetails with our market efforts to seek deals with folks who need to sell house fast no matter the condition of the property or the current market is. Dealing directly with us, moreover, frees these property sellers from first-time home buyers who typically gravitate toward more affordable choices including houses in as-is condition listed in the conventional market. Like home flippers, these tyros at home buying are more prone to low-ball offers. This could be quite frustrating especially if these newbie buyers failed to qualify for a mortgage in the process of the purchase negotiations. Property owners under time pressure to sell house fast can avoid frayed nerves from failed deals due to such funding issues. At House Sold Easy, we already have set up robust funding mechanisms for our off-market purchases. We will buy your house in cash, no matter the condition it’s in. Expect a fair price offer too even as we know that you are in a haste to sell house fast. Even if your house is not in market-ready shape, we are ready to negotiate a deal with you. You can immediately cash in on the fair market value of your house and leave to us that problem of putting it back to tip-top condition. Touch base with our friendly staff to get the ball rolling and sell that house fast!